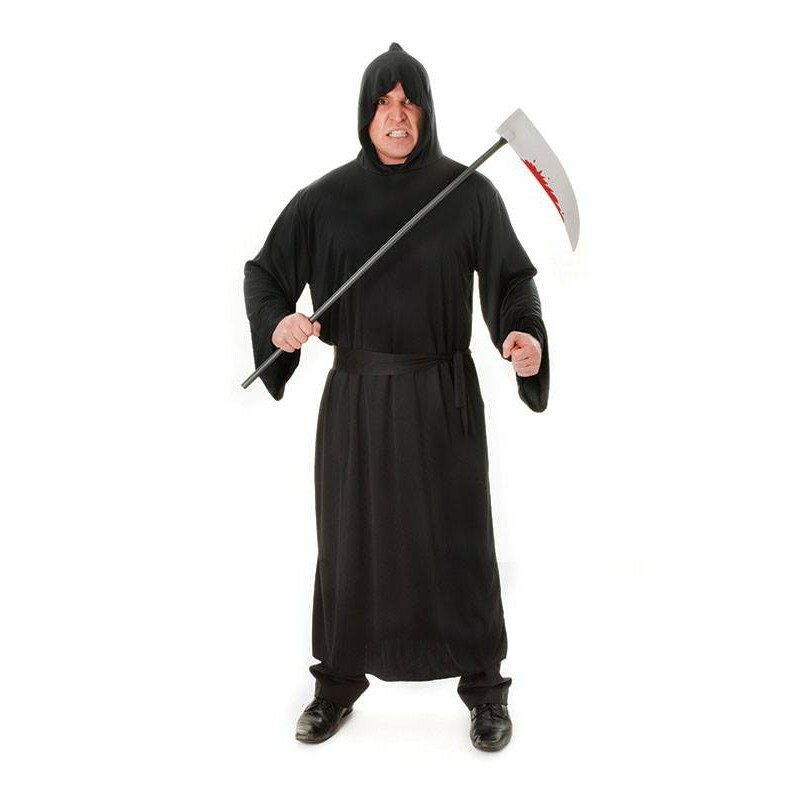 Small adult size Black Horror Robe with hood made of polyester. This robe has numerous possibilities and can be used for many halloween costume ideas. 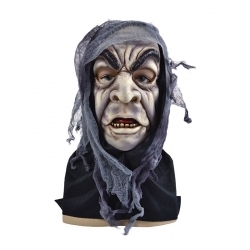 Ideal for dressing up as Monsters - Ghouls - Mad Monks and Aliens. 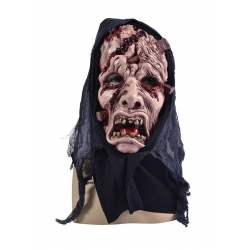 Complete your costume with a Horror Mask or face paint from our range of horror make-up.